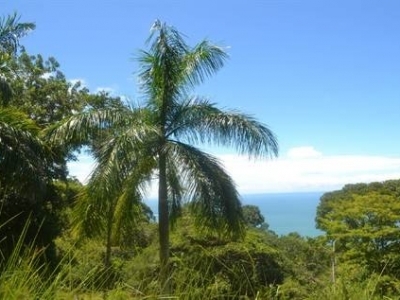 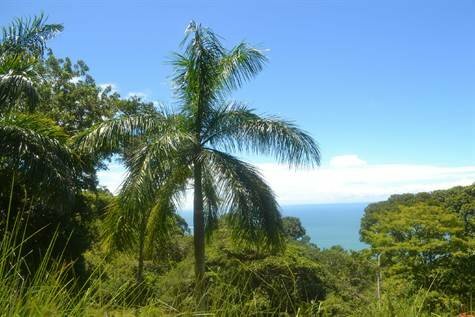 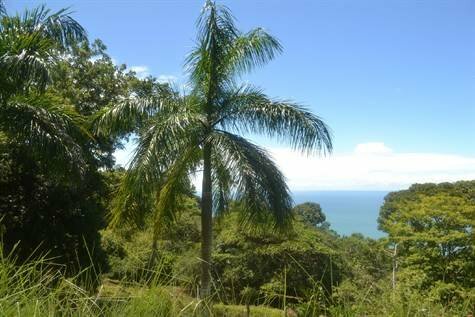 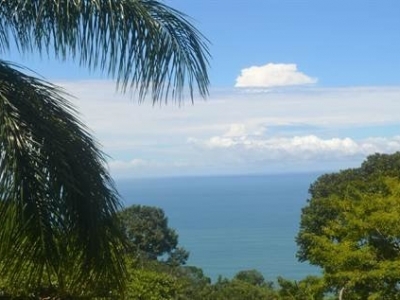 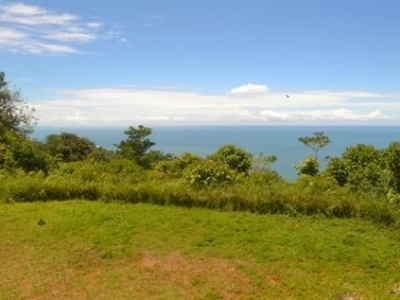 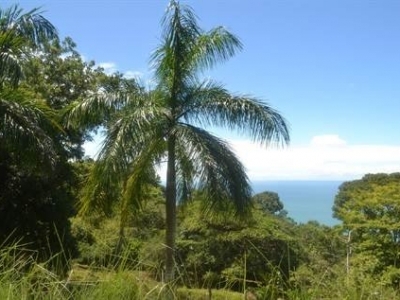 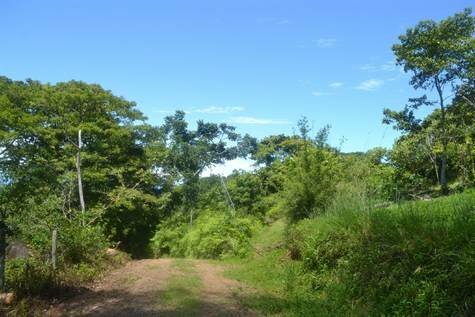 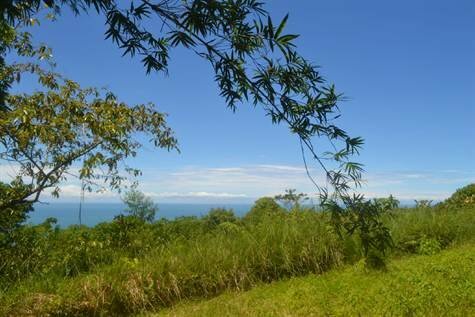 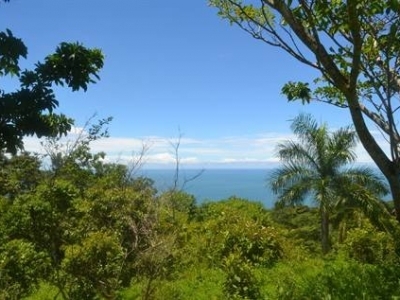 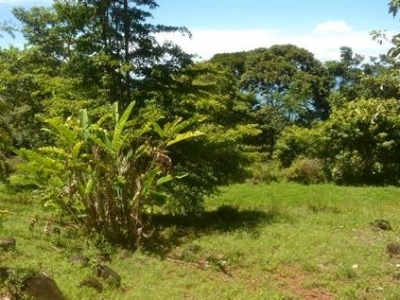 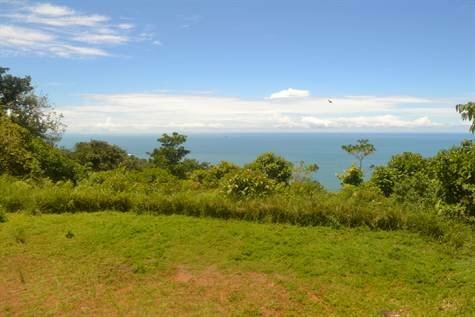 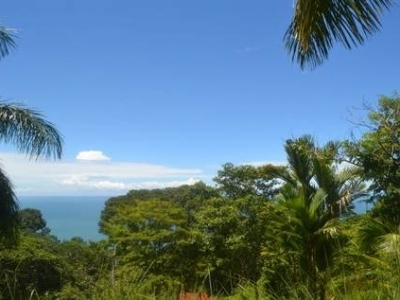 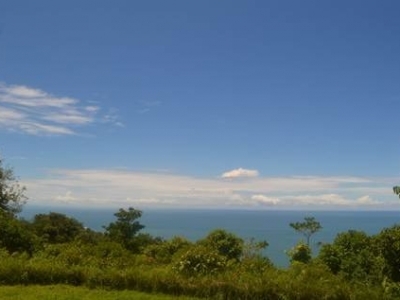 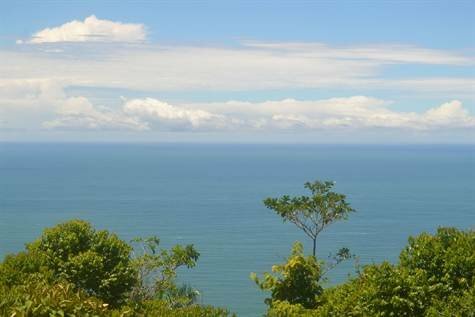 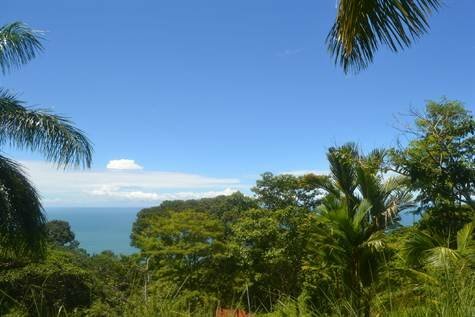 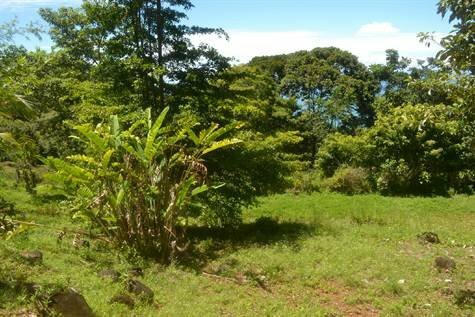 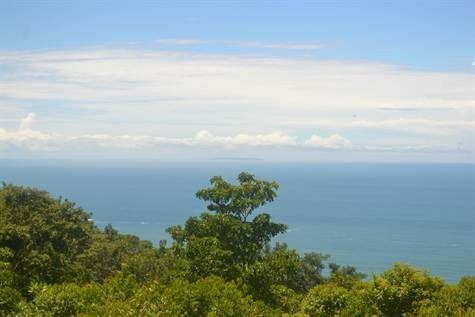 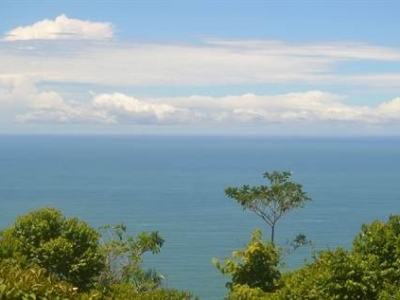 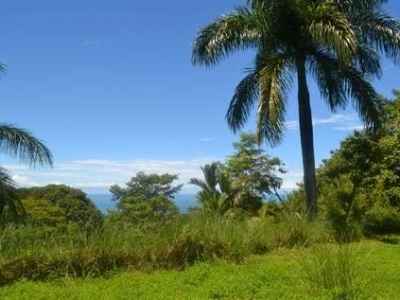 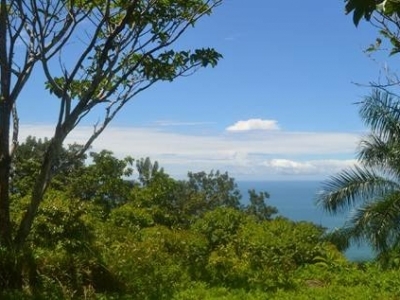 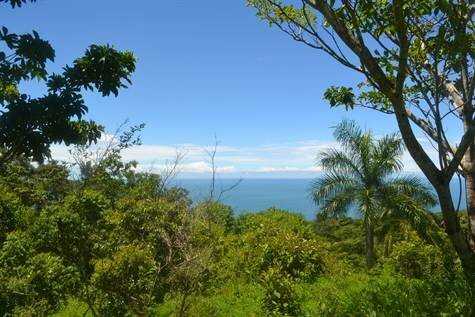 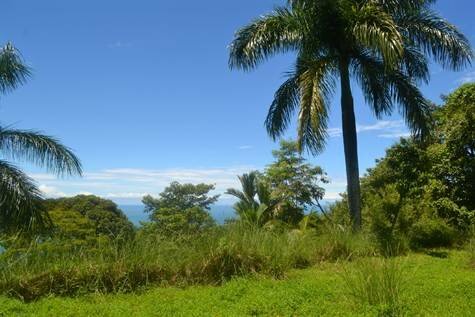 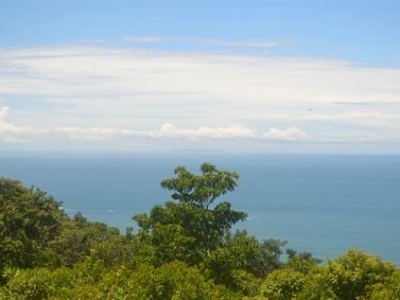 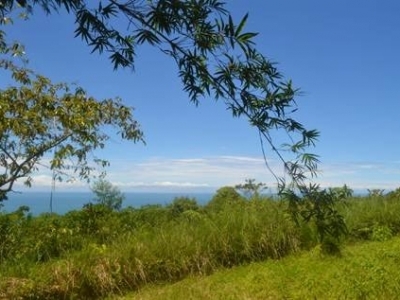 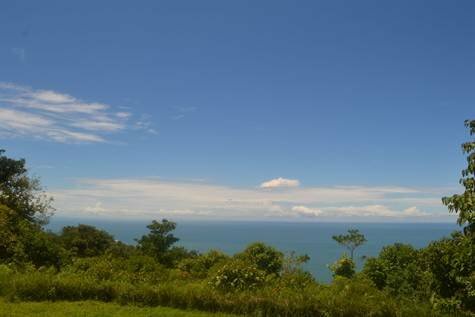 6.2 ACRES – Ocean View property With 4 Seperate Building Sites Perfect For Hotel Or Segregation!!! 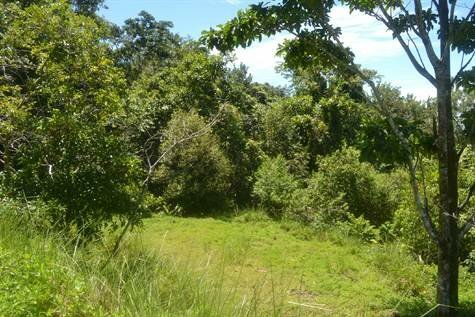 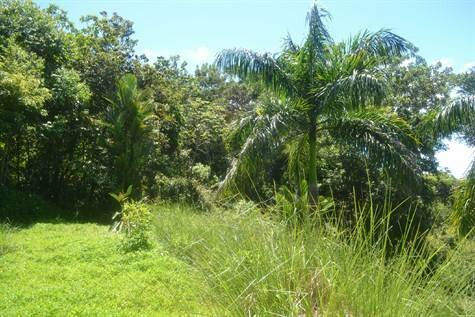 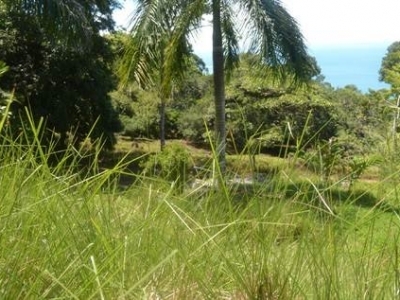 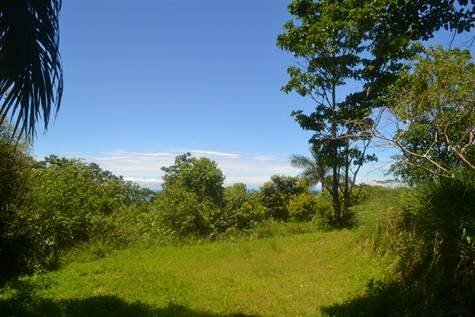 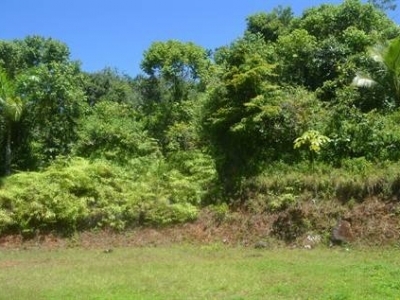 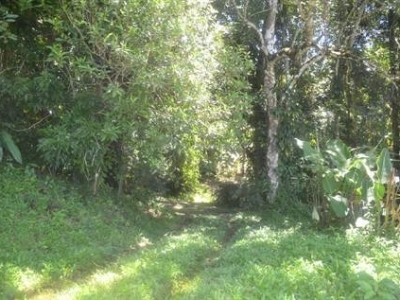 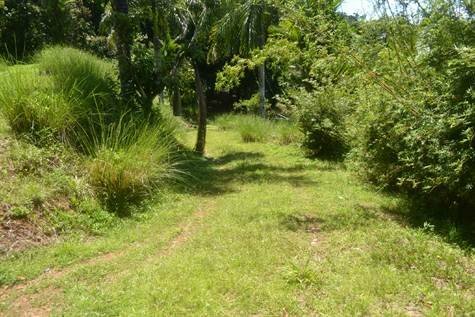 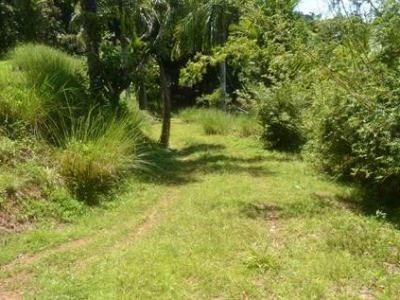 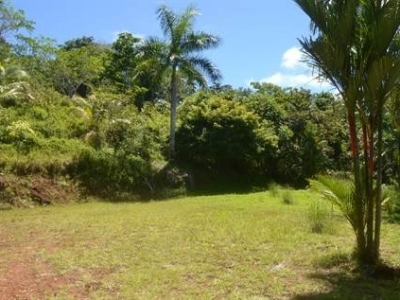 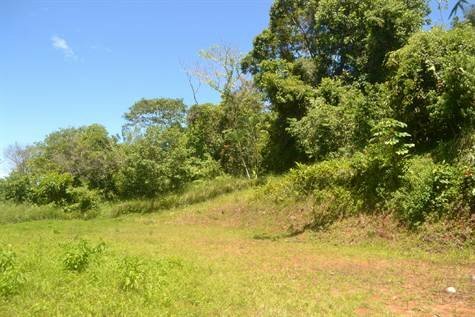 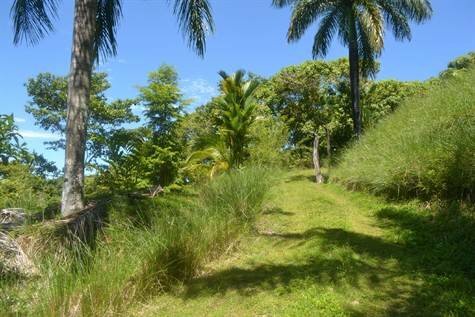 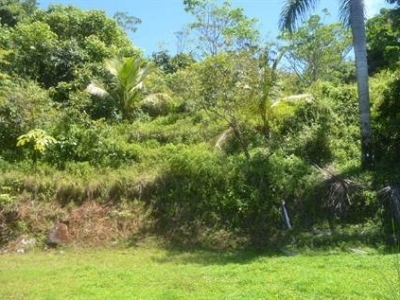 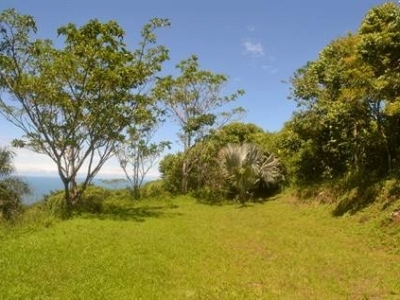 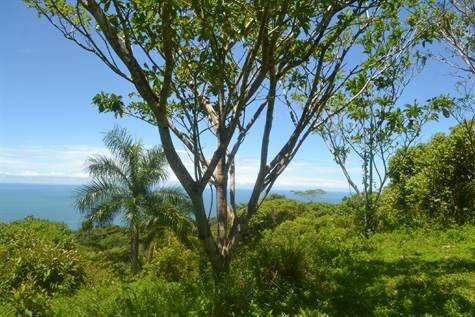 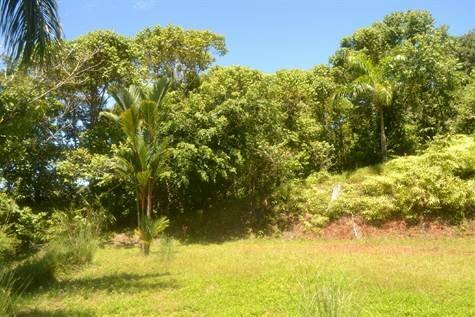 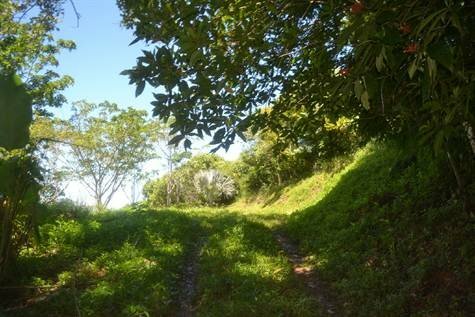 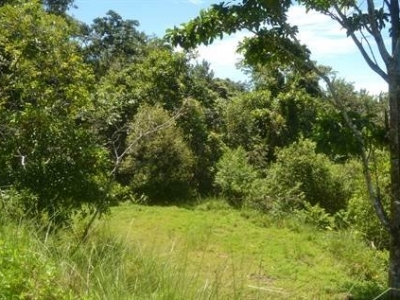 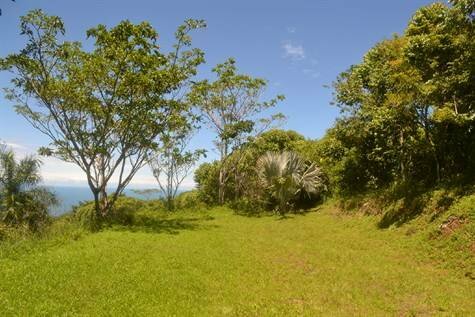 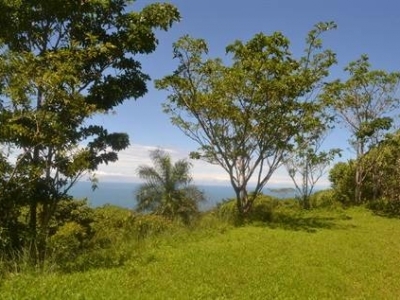 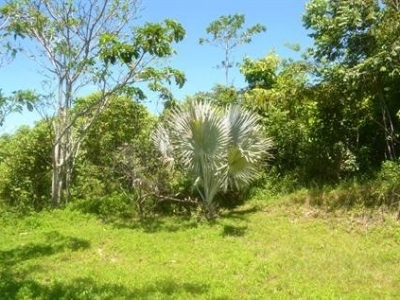 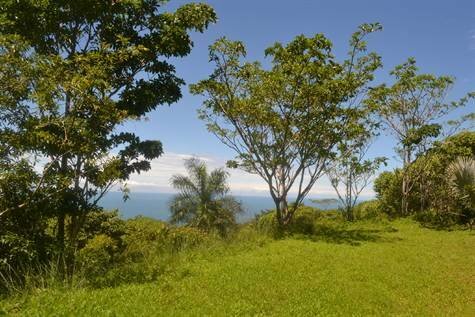 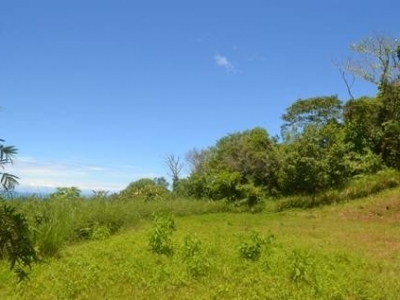 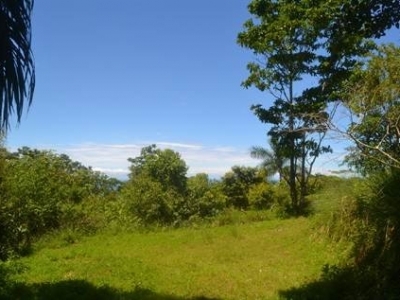 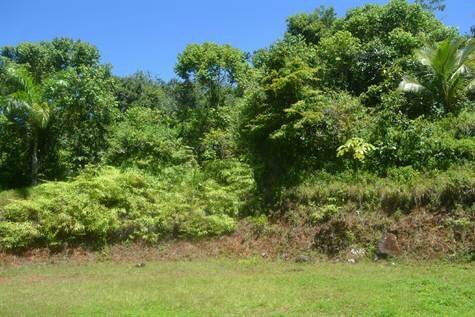 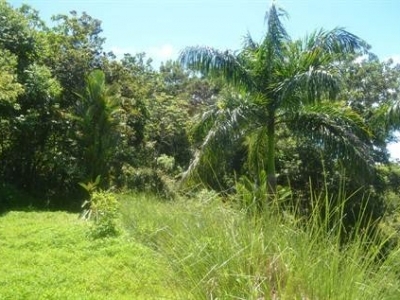 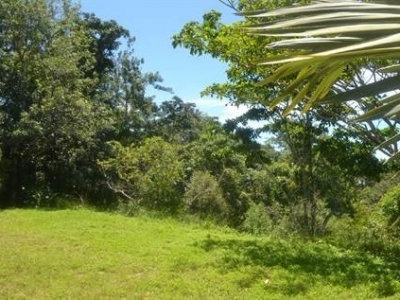 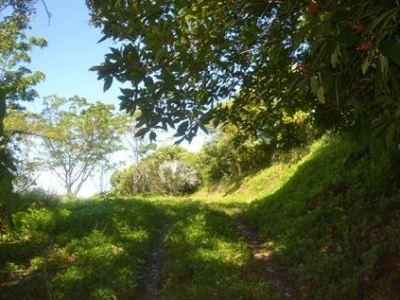 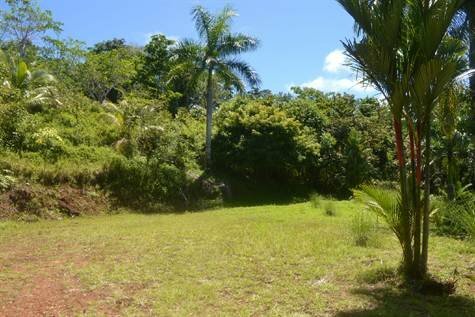 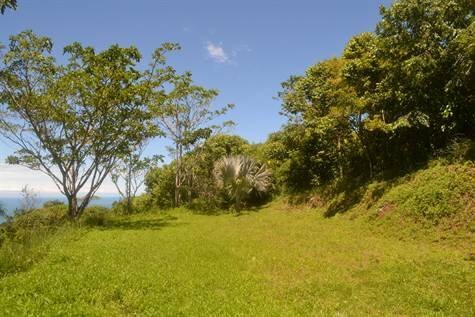 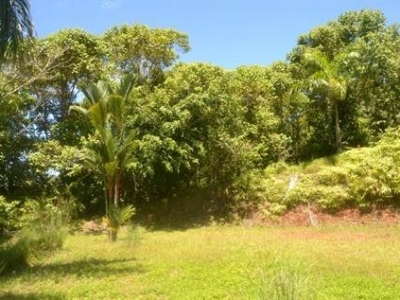 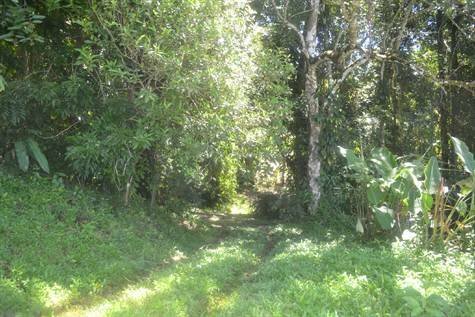 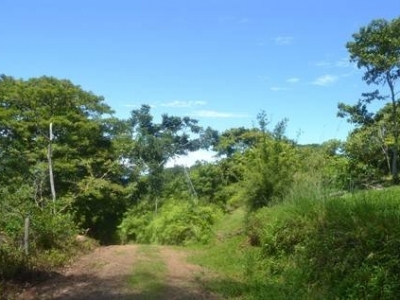 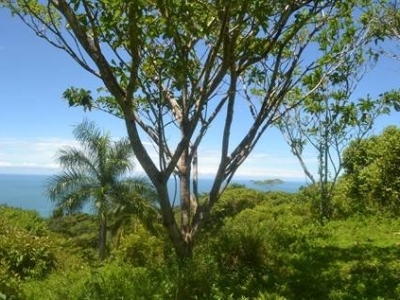 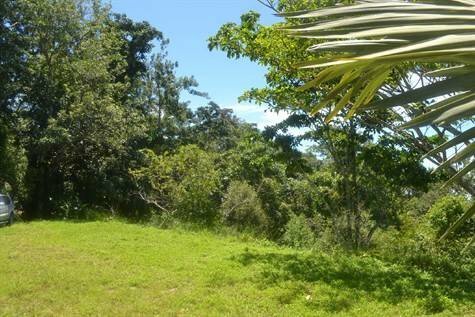 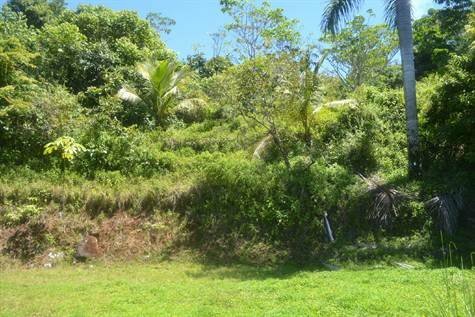 This 6.2 acre property embodies the namesake of the desired mountain side where its located. 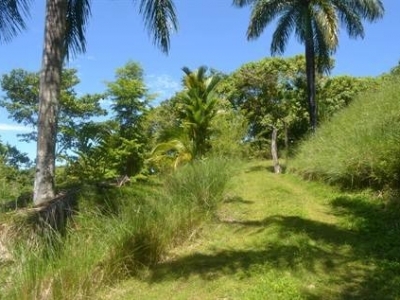 Escaleras (Spanish for “stairs””) is home to many of the area’s nicest estate homes, vacation rental properties and boutique hotels largely based on its proximity to Dominical and Uvita (between the two points), its verdant vegetation, crystal clear springs and creeks and stunning vistas of the Pacific Ocean. 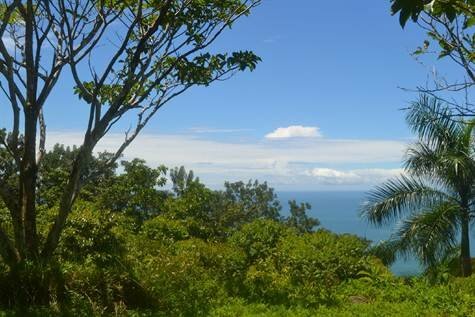 The mountain rises from just inland of the dramatic shoreline to elevations which reach 2000 ft and faces west with great sunset views, ocean breezes during the day and cool mountain air at night. 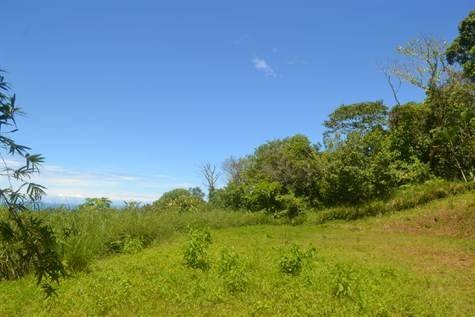 “”Escaleras to Heaven”” stair steps down the mountain side and is a premier real estate offering in a section where a dwindling amount of vacant sites remain. 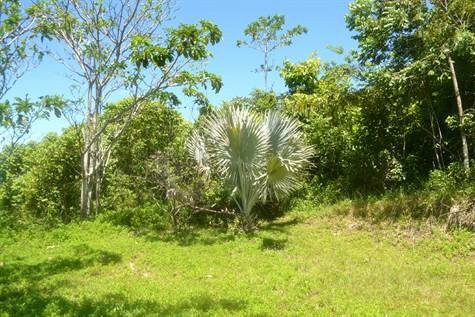 This parcel has been pre-developed with carefully excavated building sites, internal access, some handsome mature landscaping, electric service and a water distribution system that is supplied by a private deep well that provides potable water to the various sites. 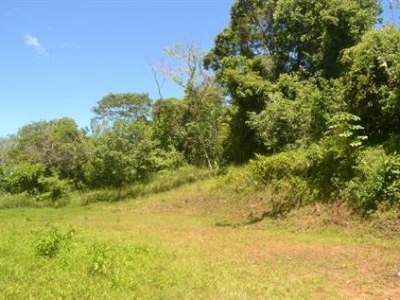 There are 4 unregistered survey maps which show 4 independent viable home sites, but the seller (local business owner) has kept the property maintained, pristine and awaiting the completion of the next person’s vision for the property. 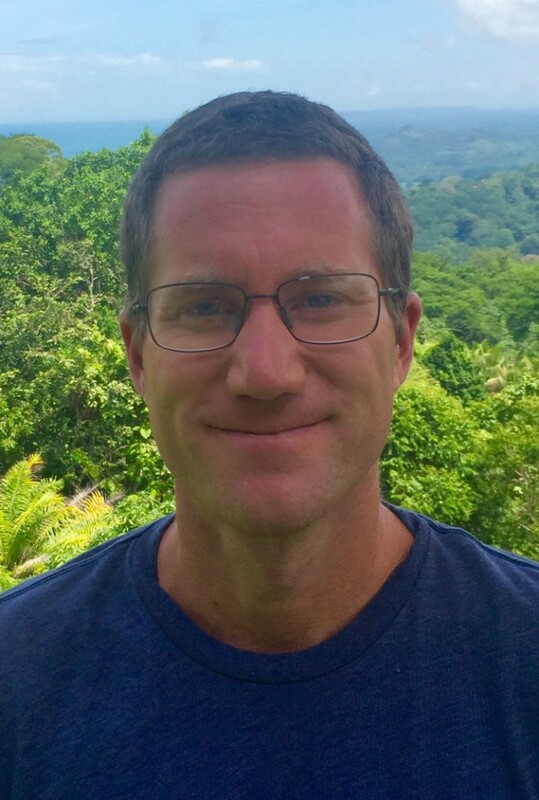 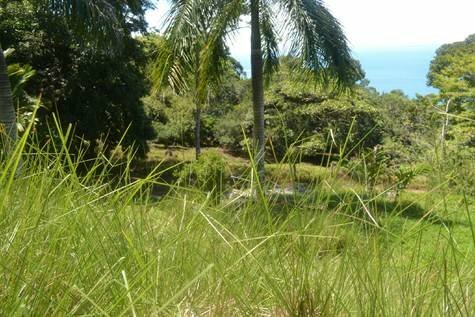 The property can be broken into 4 lots to be partially or totally sold out, and/or could be ideal for the construction of residences, a retreat center, a boutique hotel or a commercial venture given it’s topography, public road frontage and other desirable characteristics. 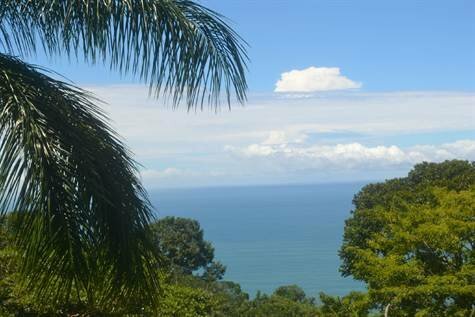 A rare offering in a highly desirable area, this property deserves consideration and is very well placed in the current market.